Russian heavyweight Sergey Kharitonov has celebrated his return to kickboxing with a knock out win against Mighty Mo in the K1 Glory World Series finale in Moscow. ­Two minutes into the match, two of Kharitonov’s punches found the head of his American opponent as Mighty Mo collapsed onto the canvas. “All of my friends wrote to me: ‘Why did you agree to this bout? It’s going to be tough for you as there’ll be no wrestling.’ But if I said ‘yes’, it means ‘yes’. I’d wanted to face him for a long time, so I didn’t refuse. I’m used to challenges. And this was another challenge which I overcame,” Sergey Kharitonov told Rossiya 2 channel. 40-year-old Mighty Mo is one of the most respected K-1 veterans, who has won the organization’s World Grand Prix twice, in 2004 and 2007. 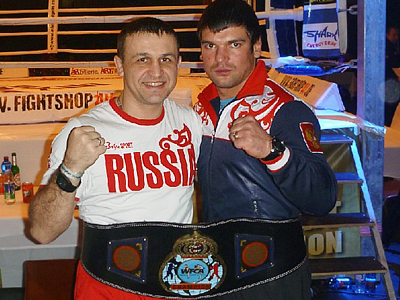 Kharitonov last appeared in a kickboxing match at the K-1 World Grand Prix 2010 Final where he was stopped early by Singh Jaideep in a non-tournament bout. The 30-year-old is more famous for his participation in MMA, where his record stands at 18 wins out of 22 fights. 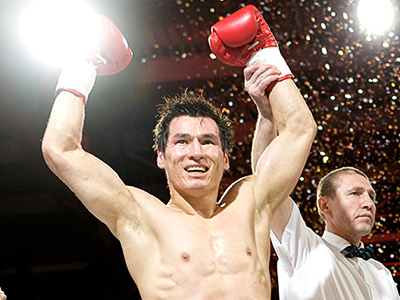 His kickboxing record is now two wins with as many losses. 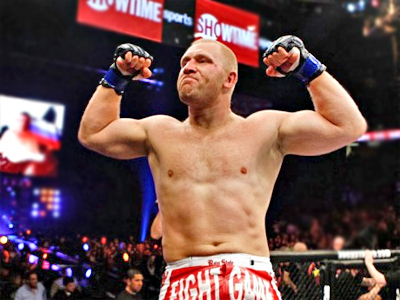 He knocked out Andrey Arlovski of Belarus to make it to the semis of the Strikeforce Heavyweight Grand Prix in his last bout.